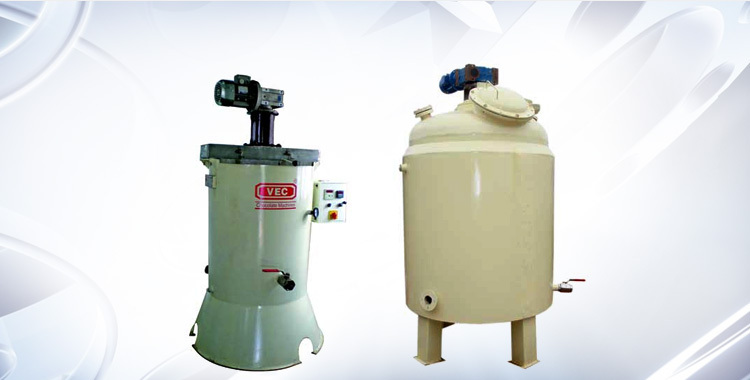 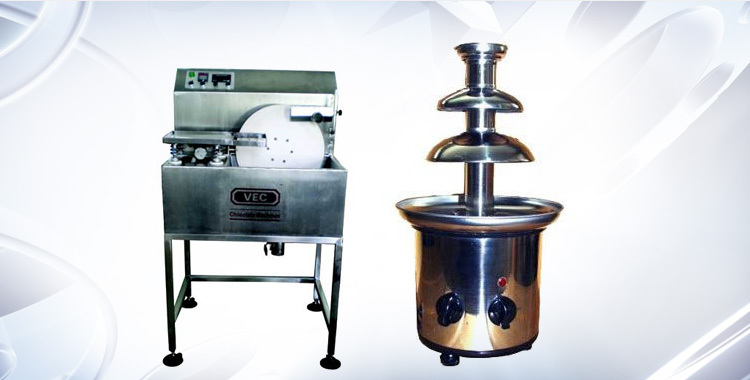 Varsha Engineering Company has marked its prominence in manufacturing excellent performing Chocolate Fat Melting Tank. 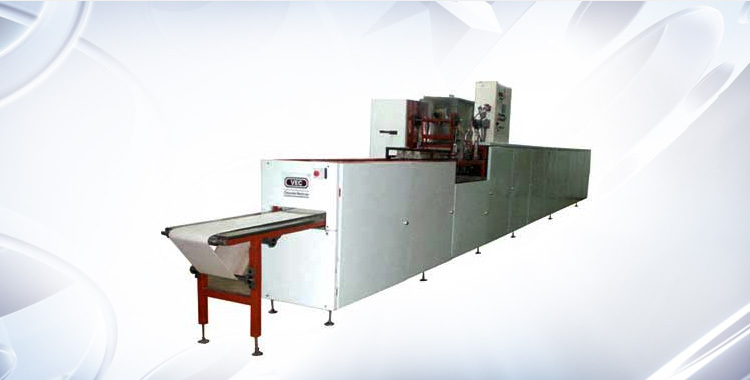 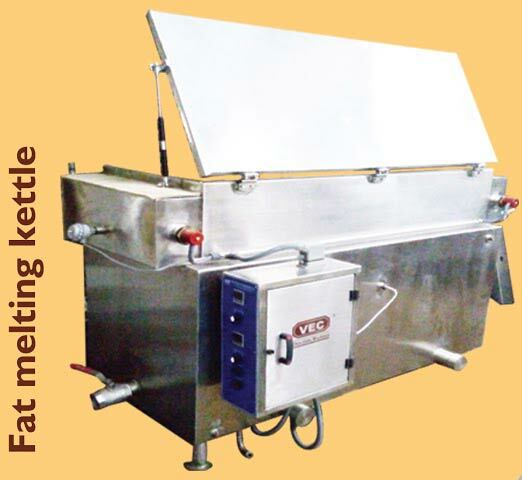 We offer our Chocolate Fat Melting Tank to the leading chocolate processing industries all across the globe. 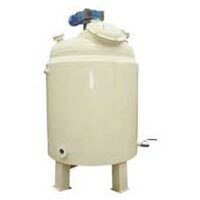 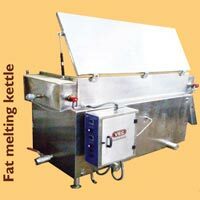 Customers are eased with the availability of Chocolate Fat Melting Tank at highly affordable prices.